On Time. On Target. And Intact. 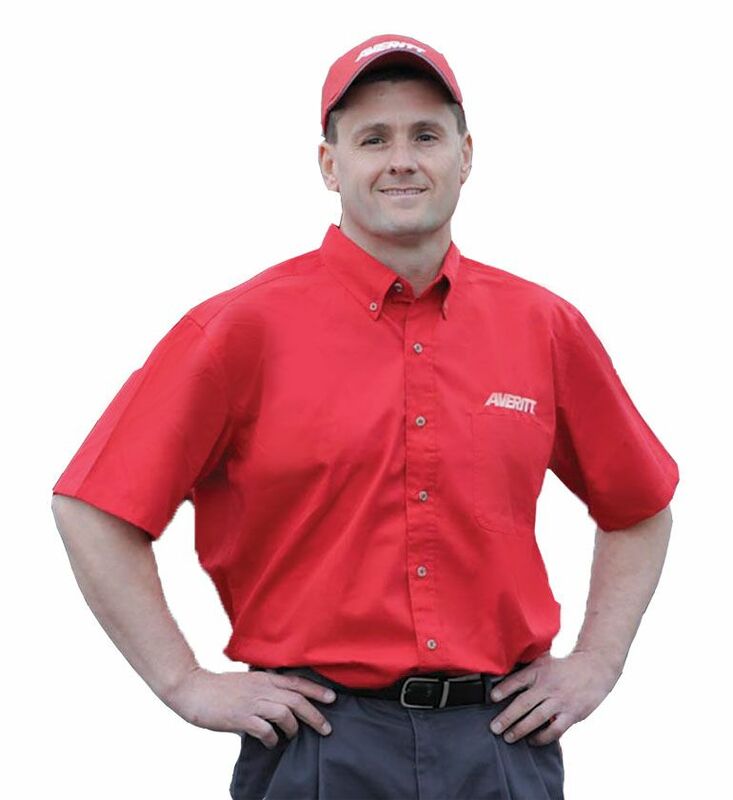 When you need capacity and reliable service, look no further than Averitt. With more than four decades of award-winning experience, we can handle all of your full load freight needs.